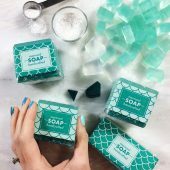 Have you ever looked in your kitchen cabinets and thought, “Huh, I wonder if I can put that in soap?” If so, you’re in good company. 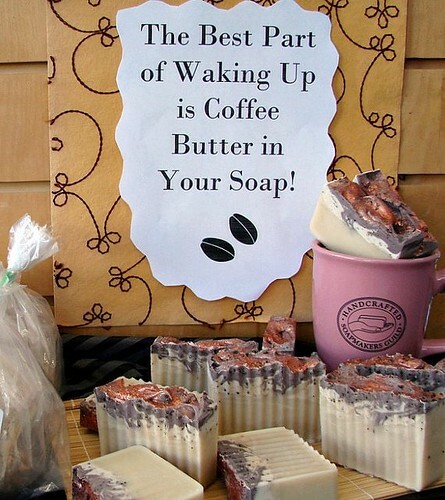 It’s a pretty common thought among soapmakers. 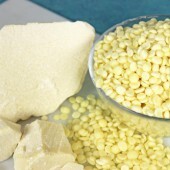 Also, you are in luck – there are plenty of fresh ingredients you can use in your cold process recipes. 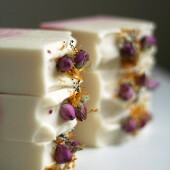 In addition to setting your soap apart and attracting customers, fresh ingredients add something special to your recipes. 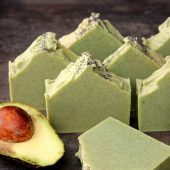 For instance, avocado gives soap a luxurious feeling. 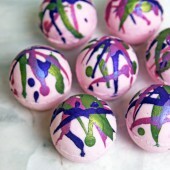 Find a roundup of recipes made with fresh ingredients here. 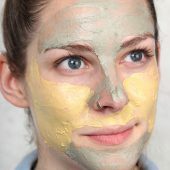 Before getting started, there are a few things to know. 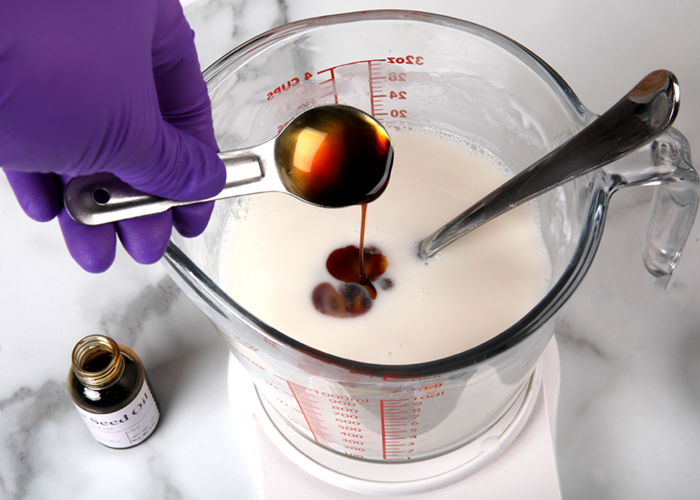 The tips below will ensure your experiments turn out well so you can focus on the fun part – getting creative and trying something new! 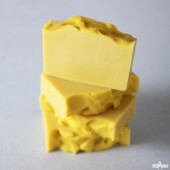 Each ingredient you add to your recipe will affect how the soap performs. 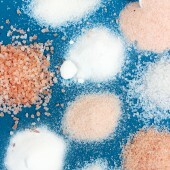 If you add an ingredient with natural sugar, it can cause acceleration and overheating. 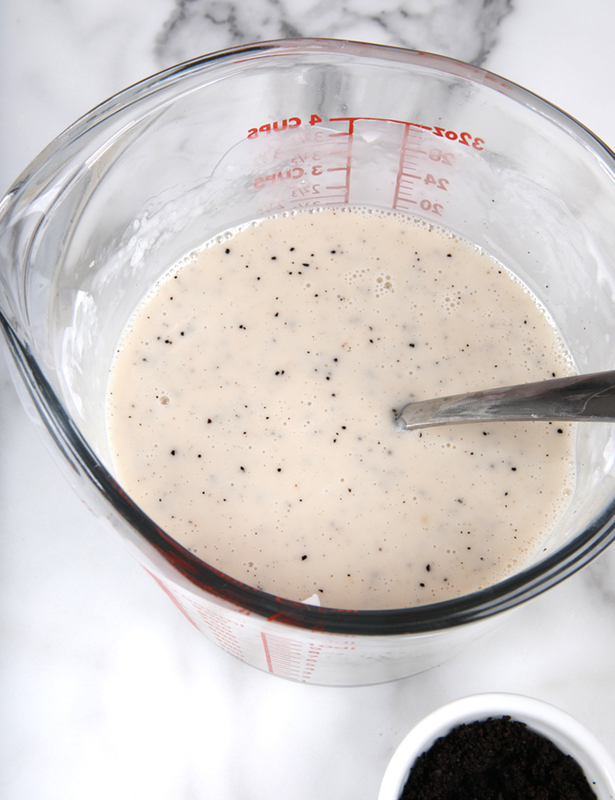 If you add an ingredient with a lot of liquid, it can make your batch too wet. That’s why research is important. 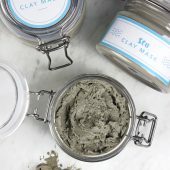 Find out how the ingredient performs beforehand so you know what to expect and can account for any quirks. 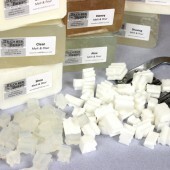 The How to Add Purees to Cold Process Soap has plenty of information to help get you started. 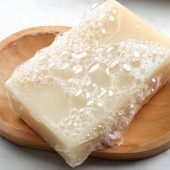 Honey can overheat in soap and cause discoloration and bubbles, as seen in the photo above. 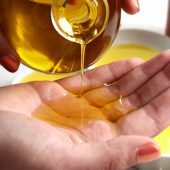 Learn how to work with honey here. 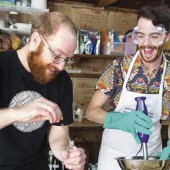 Once you decide what ingredient you want to experiment with, the next step is finding it. 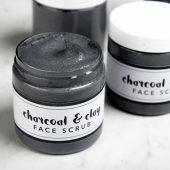 We recommend buying local! 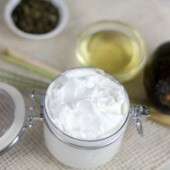 There are so many quality ingredients at your local stores and farmers markets. For instance, at the Farmers Market here in Bellingham, there is everything from fresh coffee to juicy blueberries. 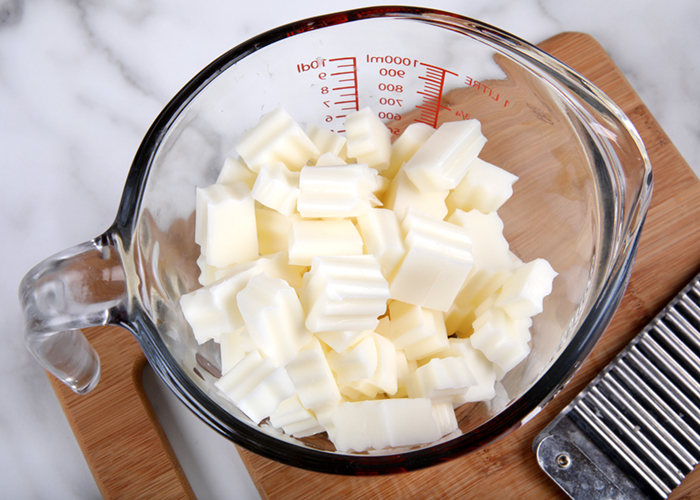 They would be an amazing addition to your recipe. 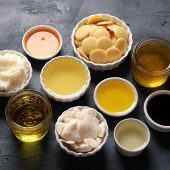 Not only do you support your local economy, but you can tell your customers all about the fresh ingredients and where they come from. 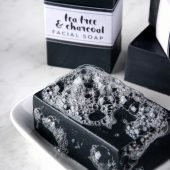 It’s an amazing selling point and it shows off your hometown pride. 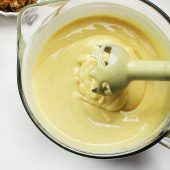 To help the fresh ingredients mix in smoothly, they are often pureed with distilled water. 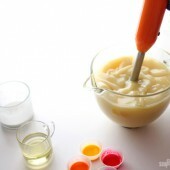 Many fresh ingredients also contain a lot of liquid. 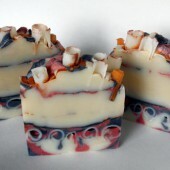 The added water can make your soap too wet. 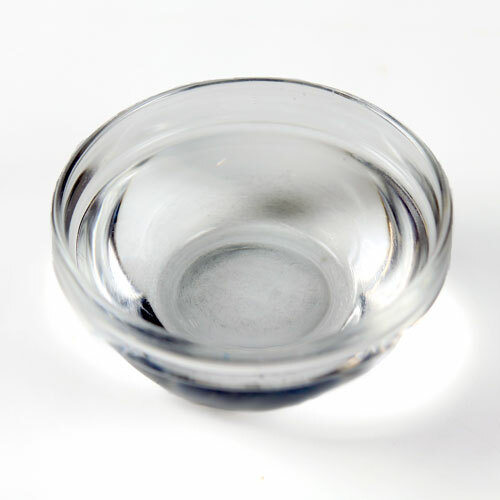 That’s where a water discount comes in – it accounts for the extra liquid you’re adding to your batch. It also helps prevent glycerin rivers. 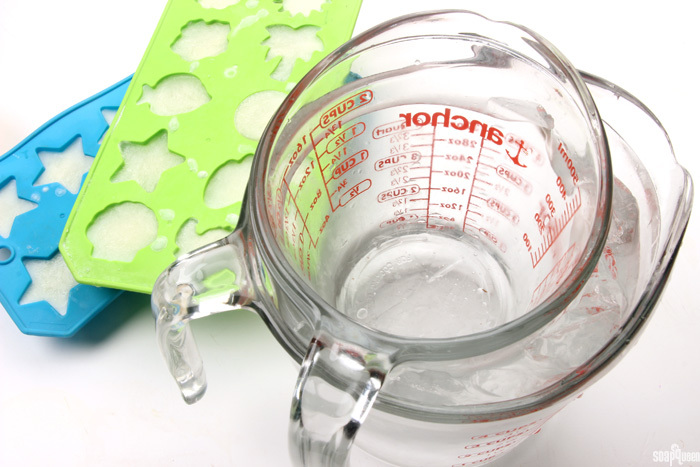 How much water you discount from your recipe depends on the fresh ingredient. 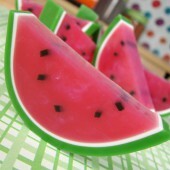 For instance, cucumber is a very watery vegetable, so a higher water discount would be helpful. 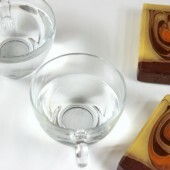 A good water discount to start with is 10% and adjust from there based on the additive you choose. 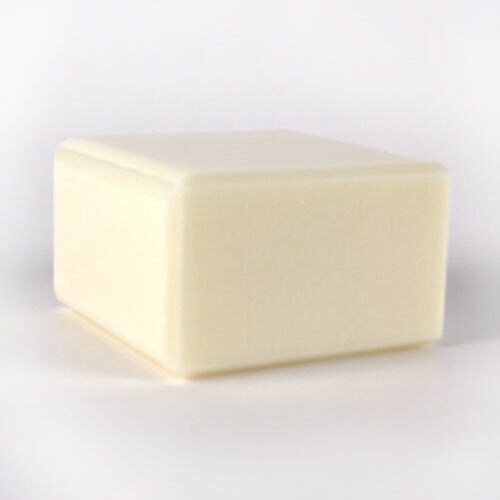 Learn more in the Water Discounting Cold Process Soap post. 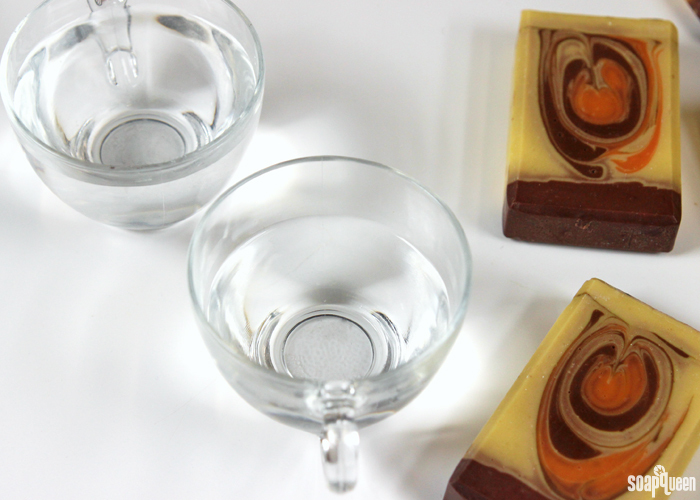 A water discount keeps your recipe balanced. 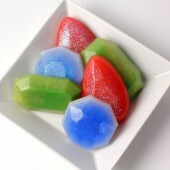 Fresh ingredients with natural sugar have the potential to overheat in cold process soap. 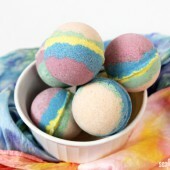 That can cause discoloration, an unpleasant smell, heat tunnels and, worst case scenario, a soap volcano. That’s why it’s important to keep your temperatures low. 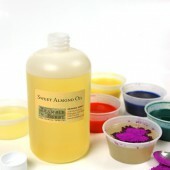 Soaping around 100-110 ° F will keep things cool and give you time to work with your design. 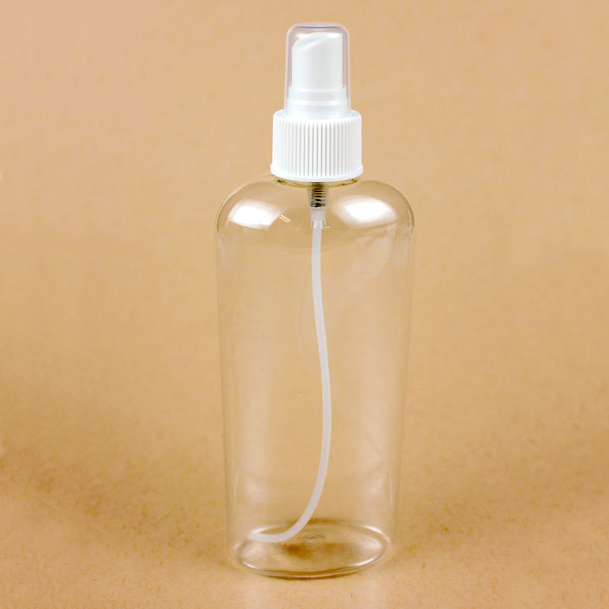 If you’re using an alternative liquid, you may want to cool or freeze it beforehand to prevent scorching. Learn more about working with coffee and tea, alcohol and milk in your soap. 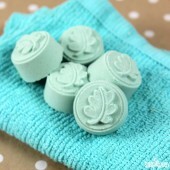 Once the soap is in the mold, put it in the fridge or freezer for 5-24 hours. 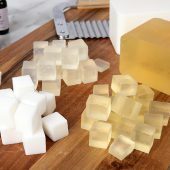 If you’re using a fresh ingredient without natural sugar, they can still cause glycerin rivers or partial gel phase. 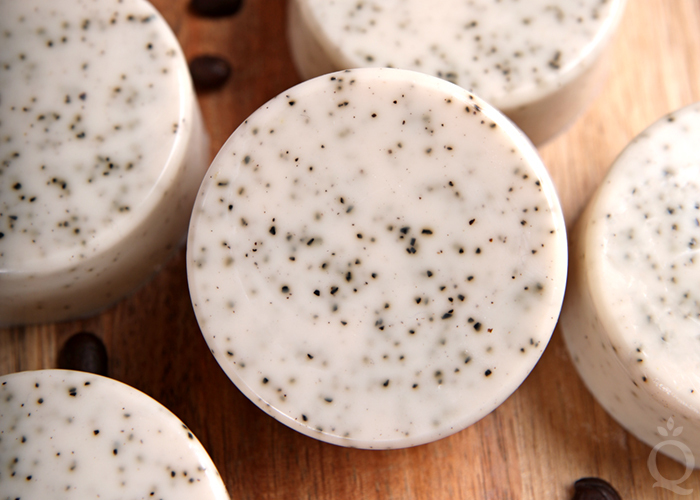 You can leave the soap at room temperature or cool it in the freezer to be extra careful. 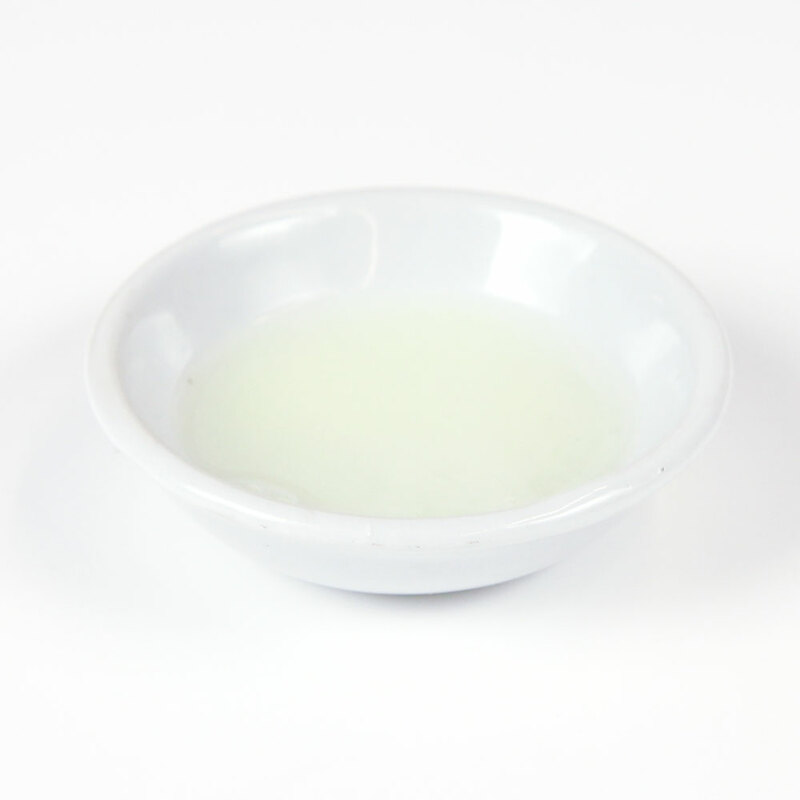 Milk needs to be frozen before the lye is added to keep temperatures low. 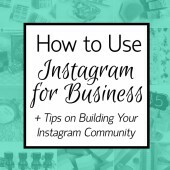 Learn more in this post. 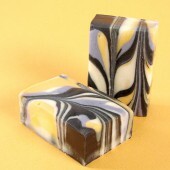 Whatever fresh ingredient you choose to jazz up your cold process soap, make a small test batch of your recipe. 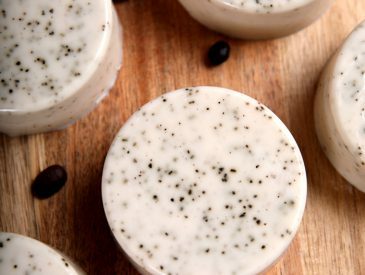 If you’ve never worked with that ingredient before it can do unpredictable things. 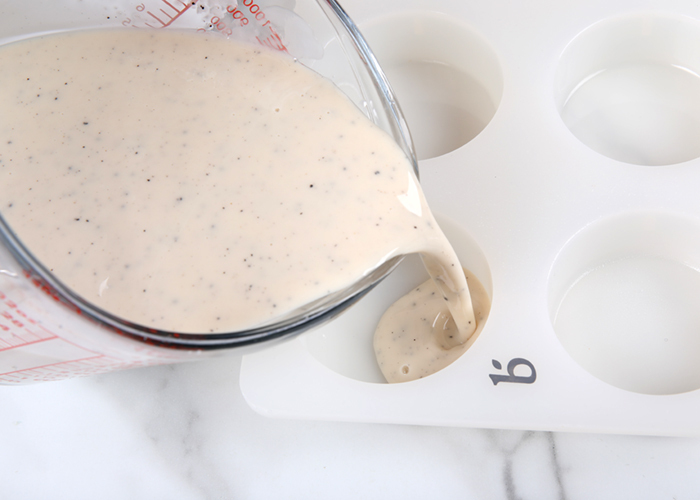 The test batch allows you to make adjustments before making a larger batch. 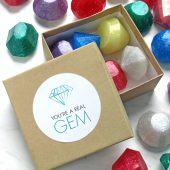 It’s also a great time to test the bars on your skin to see what you think. 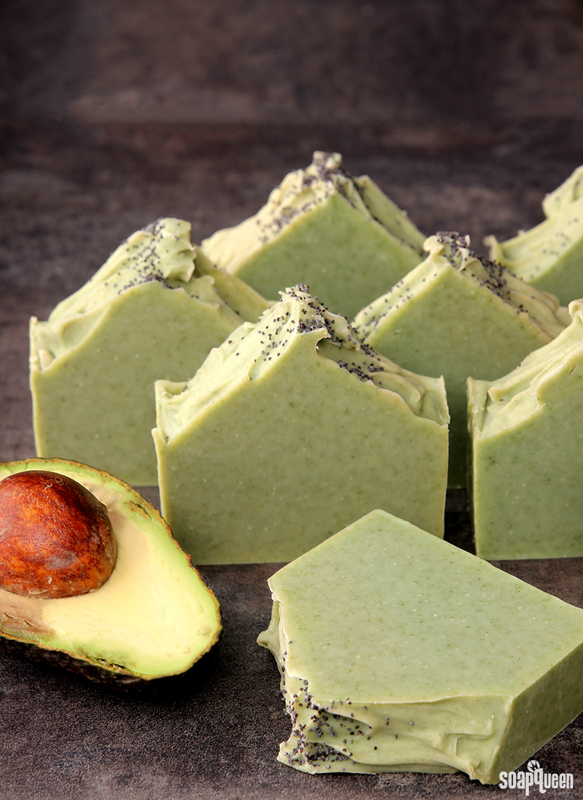 If you add avocado and the bars are too soft, you can add more hard oils like coconut and palm. 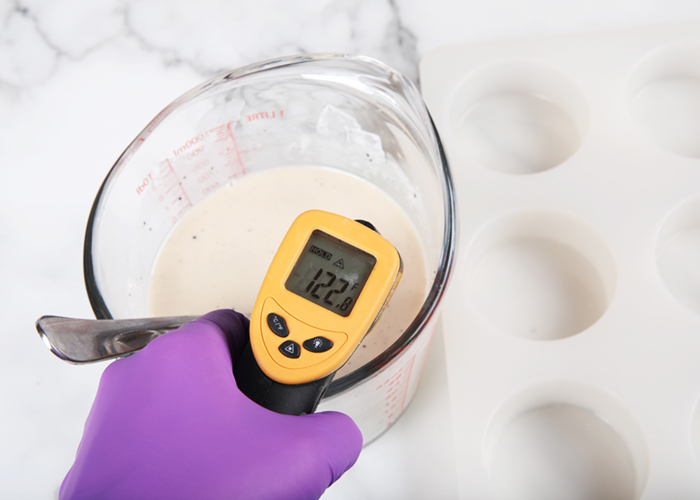 If the honey overheated your batch even with cooler temperatures, you can add less next time. 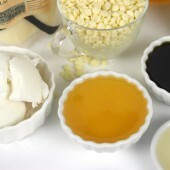 Before you know it, you’ll be a pro at adding random cabinet ingredients to your handmade goodies! 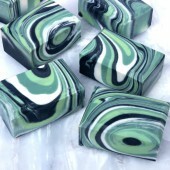 The Avocado + Spearmint Cold Process Soap took several tries to get just right. 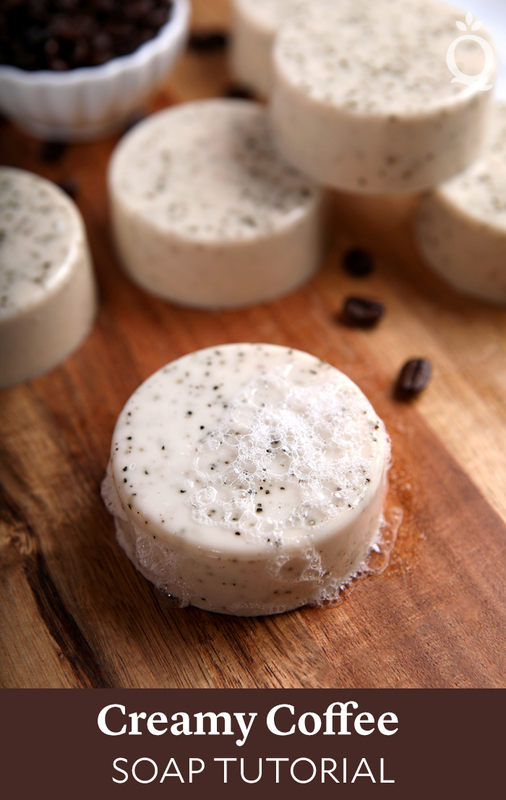 What’s your favorite fresh additive for cold process soap? 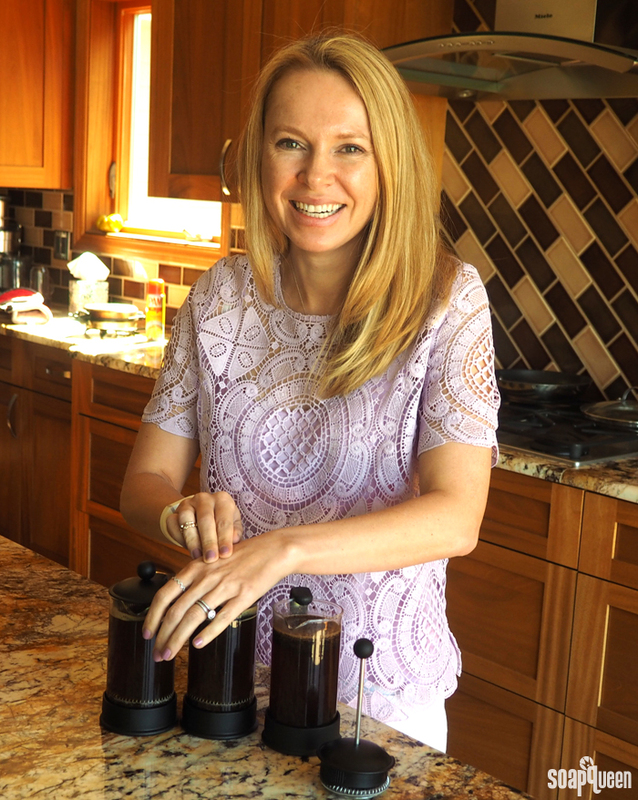 Have you heard of Bulletproof Coffee? 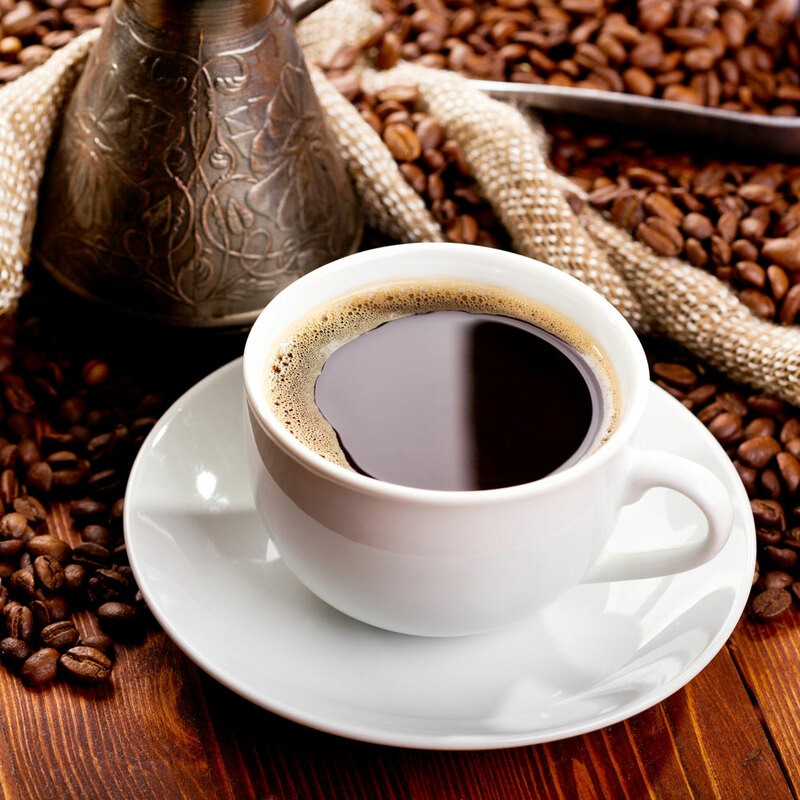 If you haven’t, the short-version theory is that coffee can be a health food if you get beans that are organic and free of mycotoxins. Mycotoxins are a form of mold that forms when beans are in the hold of ships and wet from their voyage at sea. In the health food world, this theory is not without controversy. 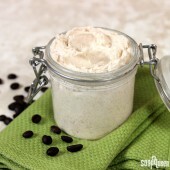 Some argue that this whole worry about moldy beans is simply another way to gouge coffee drinkers. 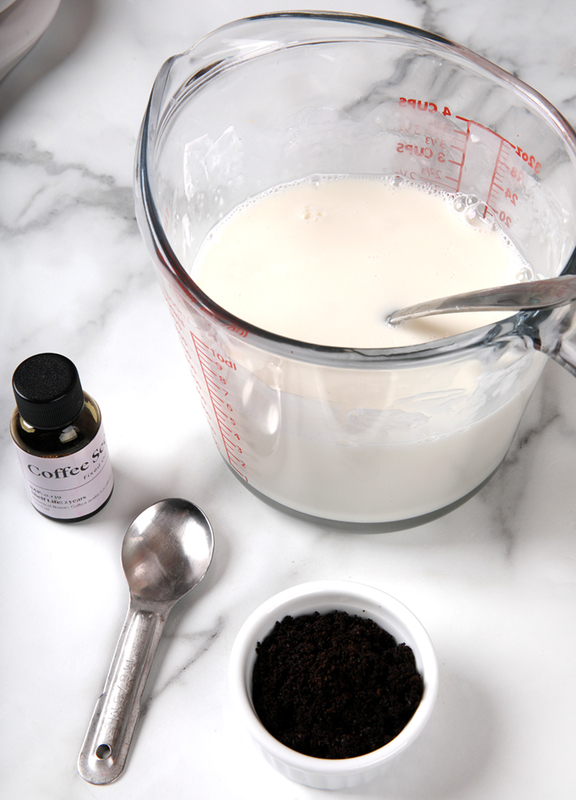 Nonetheless, I’ve broken my five year no-coffee streak to try some of this supposedly new “superfood of the gods.” Bulletproof coffee drinkers start with this mycotoxin-free coffee, add MCT oil (basically, fractionated coconut oil – MCT stands for Medium Chain Triglycerides) and grass-fed-cows butter (key because grass-fed cows produce a different composition of milk than grain fed cows). 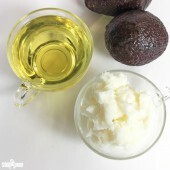 The theory goes that your body can burn off the fat (rather than a sugary or carb filled breakfast), and your brain needs the fats to function optimally. 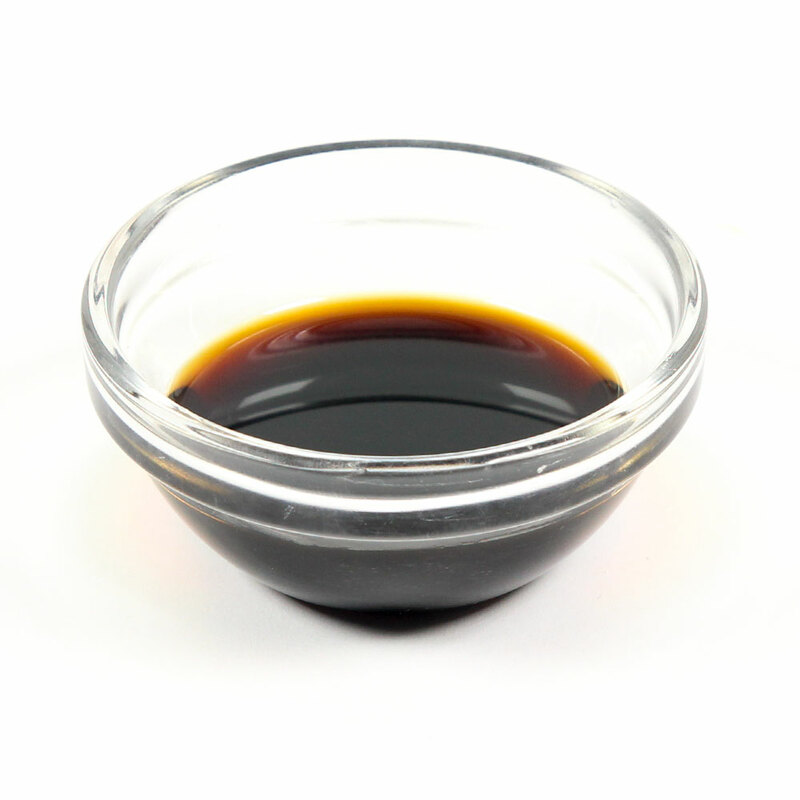 I’ve been playing around with Bulletproof Coffee with and without breakfast and really like how I feel with extra fats in my diet. 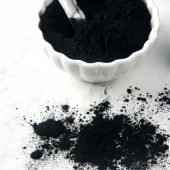 Like any business however, there are competitors to the Bulletproof brand of coffee that also claim to be superfoods that are low in mold. I am ridiculously lucky to live in the Pacific Northwest – and not just for the three months out of the year that it’s sunny. 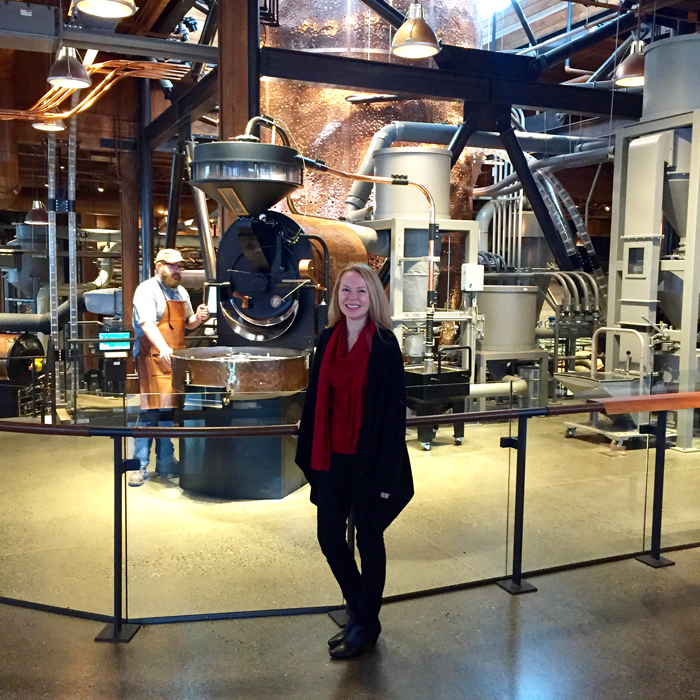 There are many fun things to do between Seattle and Vancouver, BC and now Seattle has the first Starbucks Reserve Roastery & Tasting Room to add to its iconic “Fun” list. First of all, this place is the Disneyland of Coffee. It’s like a Willy Wonka set come to life, with copper coffee tubing, gorgeous wood paneling and custom lamps everywhere. It’s 15,000 square feet of luxury coffee messaging. It’s clear that it’s a Starbucks when you walk in but it’s a Starbucks that’s been upleveled, that whispers sophistication, gravitas and just begs you to walk downstairs to explore. 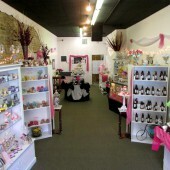 And downstairs is where the magic begins. Behold: the Siphon. This amazing coffee machine looks both futuristic and Jules Verne-like in its make-up. 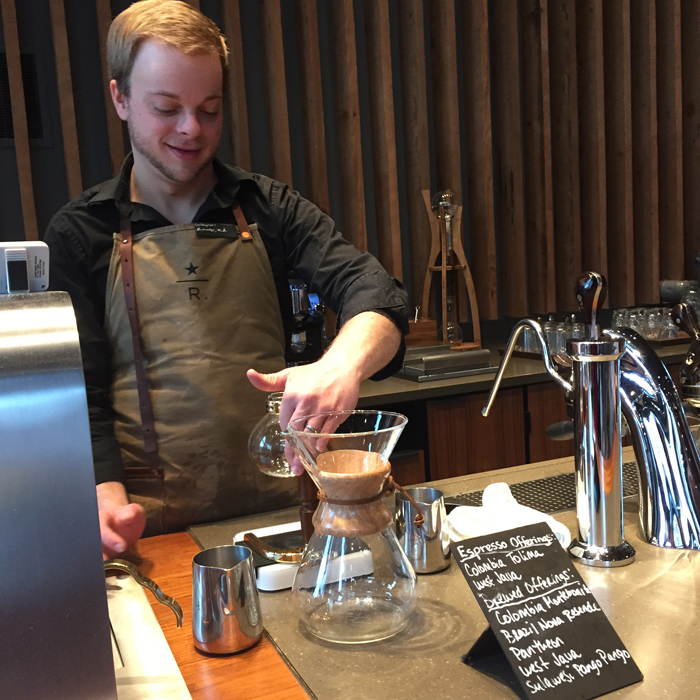 What it does produce is an amazing, $10 cup of coffee. 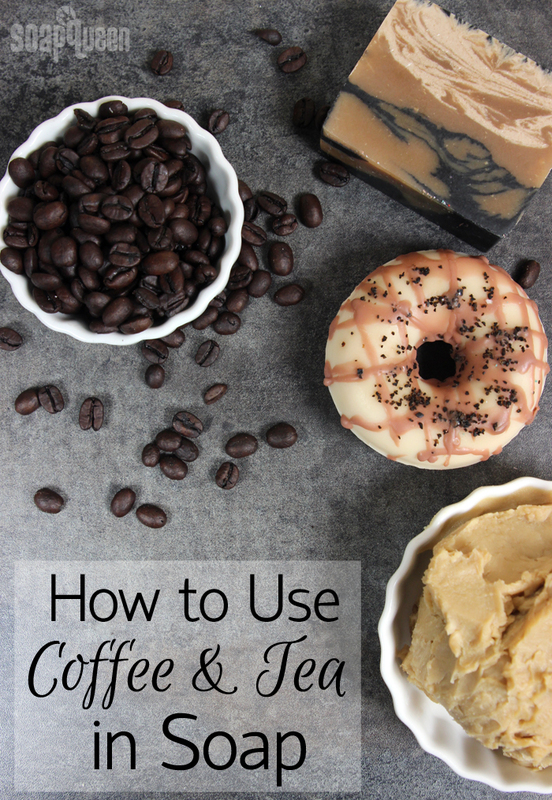 And before you spit your homemade joe out, yes, it’s one-zero, ten, dollars for ONE cup of coffee. Would I buy it again? Yes. 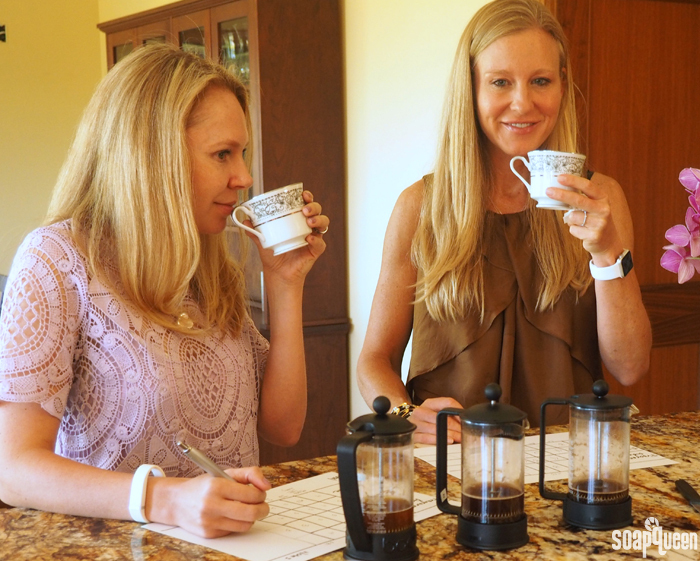 Was it better tasting than a Folger cup of coffee by a full 20 times? Probably. But what I’m more excited and happy to pay for is the 15 minutes of experience that goes into making, watching and tasting that coffee. 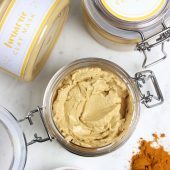 From the moment you walk into the Starbucks Reserve Roastery, everything is elevated; there is someone that greets you to tell you about the store, there are maps, there are Tom Douglas-created kale salads and there is exclusive, carefully curated non-Starbucks and Starbucks Reserve merchandise. After you wind your way through the coffee house, there are a set of oversized stairs that lead down to the actual tasting bar. 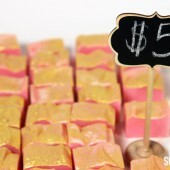 This week was full of fun soapy tutorials for both melt and pour and cold process soapers. 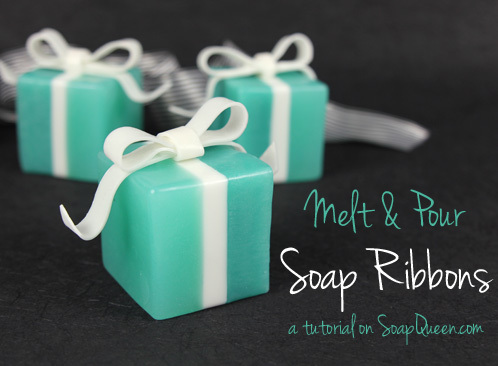 If you are experienced with melt and pour and want to learn a new technique, the Melt and Pour Soap Ribbons Tutorial is the perfect project to expand your skills. 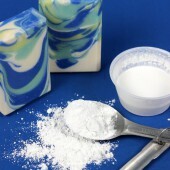 The trick is adding extra glycerin, which allows the melt and pour to be easily sculpted. 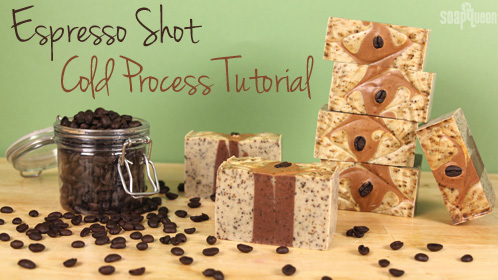 If cold process is more your style, the Espresso Shot Cold Process Tutorial uses the new Espresso Fragrance Oil to create a bar of soap that’s perfect for any coffee-lover. 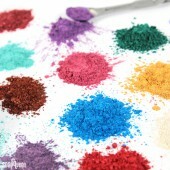 The layers of color are easily created with the Multi-Pour Sectioning Tool, and coffee grounds add gentle exfoliation. 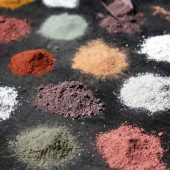 If you love the multi-colored sections, the Natural Colorant Taiwan Swirl Tutorial features four layers of color created with natural colorants. 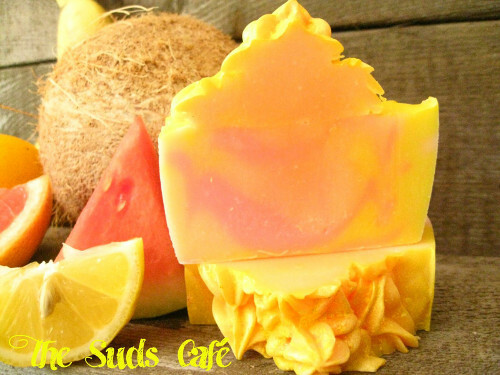 Speaking of color, our Facebook Photo of the week created by Amy of The Suds Cafe, is full of bright, summery hues! 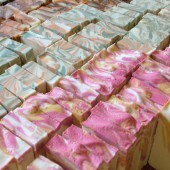 Scented with the Tropical Punch Fragrance Oil and swirled with Yellow Mica, Fired Up Fuschia Colorant, Tangerine Wow! 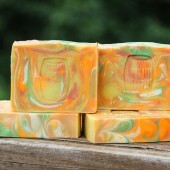 Colorant, this soap conjures images of sandy beaches, fruity drinks and lots of sunshine. 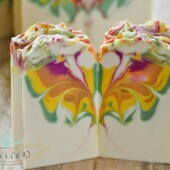 With the piped soap on top and a dusting of yellow mica, Amy’s creation is full of color and summer spirit! 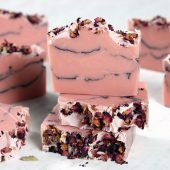 If you are curious about piping cold process soap, this Rose Garden Cold Process Tutorial will show you how. 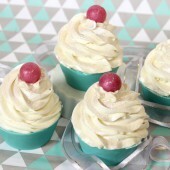 If you are looking for an easier way to create frosting, this Foaming Bath Whip Frosting Tutorial creates fluffy icing in a snap. 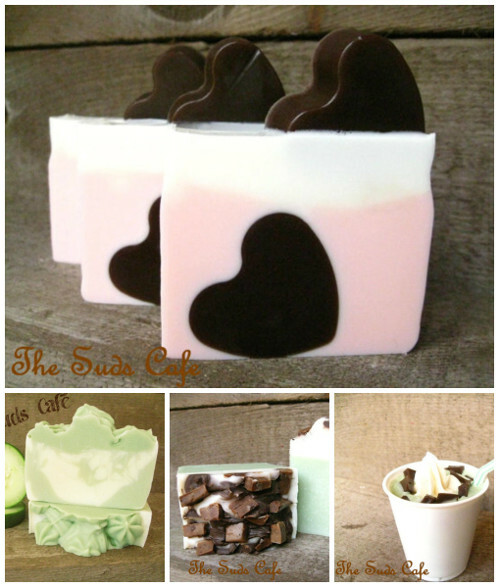 Shown above (from top, clockwise) is Amy’s Mother’s Day Strawberry Frappucino Soap, Peppermint Chocolate Frappucino Soap, Peppermint Chocolate Bar Soap, and the Cucumber Melon Smoothie Soap. 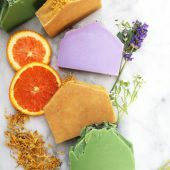 If these chocolatey soaps have inspired your sweet tooth, the Chocolate Lip Balm Tutorial and Almond, Chocolate and Lavender Cold Process Tutorial are sure to satisfy. 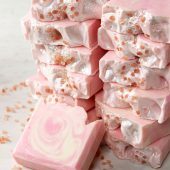 This soap is perfect for anyone with a sweet tooth. 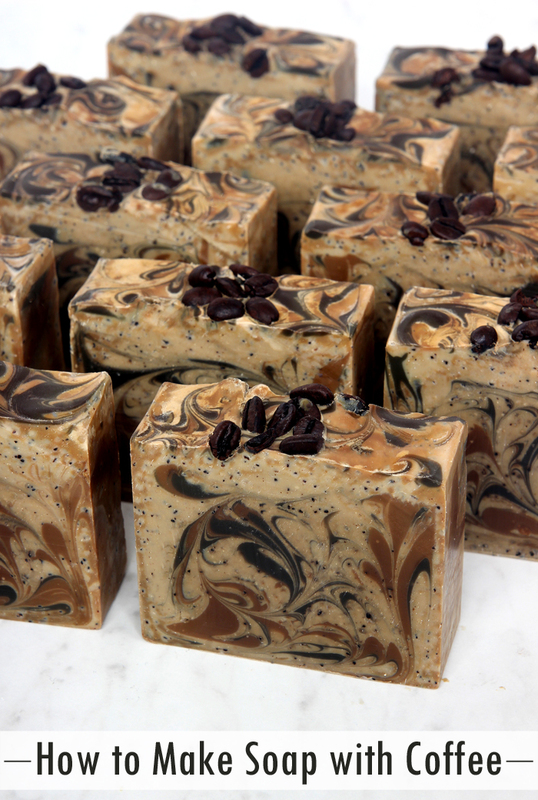 With a delectable combination of one of our favorite fragrances Oatmeal, Milk and Honey, paired with Chocolate Espresso Cybilla, this soap is reminiscent of a delightfully sweet mocha. 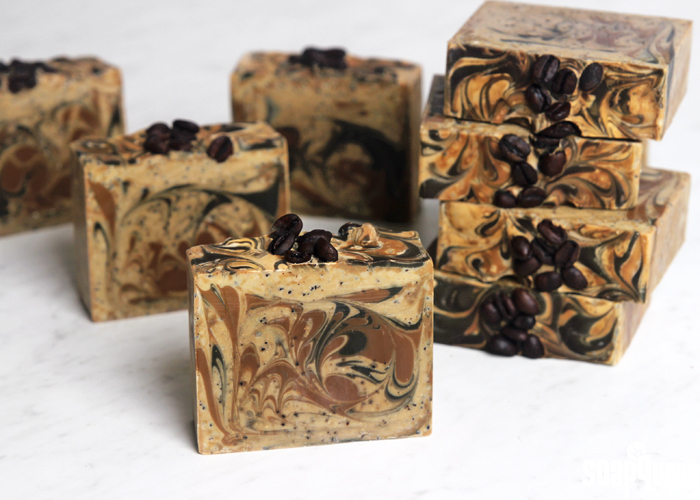 We used a mantra swirl technique to give the finished soap an elegant look, and I think it may even look a bit like fluffy foam or whipped cream (can you tell I’m craving coffee?). 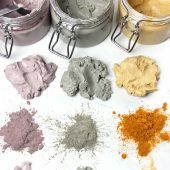 There are so many unique and interesting ingredients hitting beauty products all over the market. 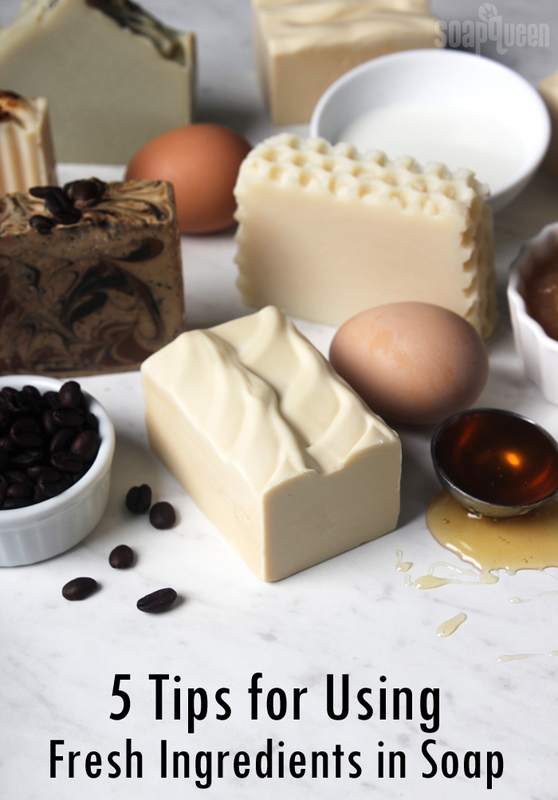 We’ve moved way beyond just Shea Butter and Cocoa Butter. 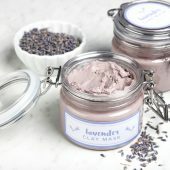 If you haven’t checked out our butters lately, take a gander; you’ll be surprised at how many we’ve grown to. 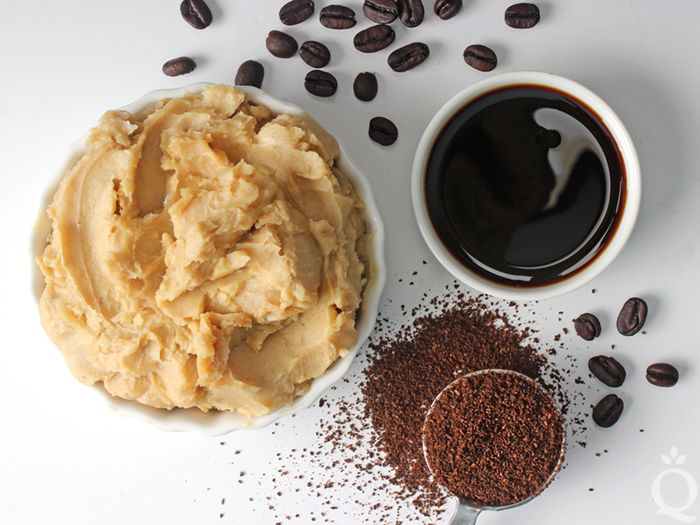 Coffee Butter is just one of those fun and unique ingredients that we’re intrigued with. 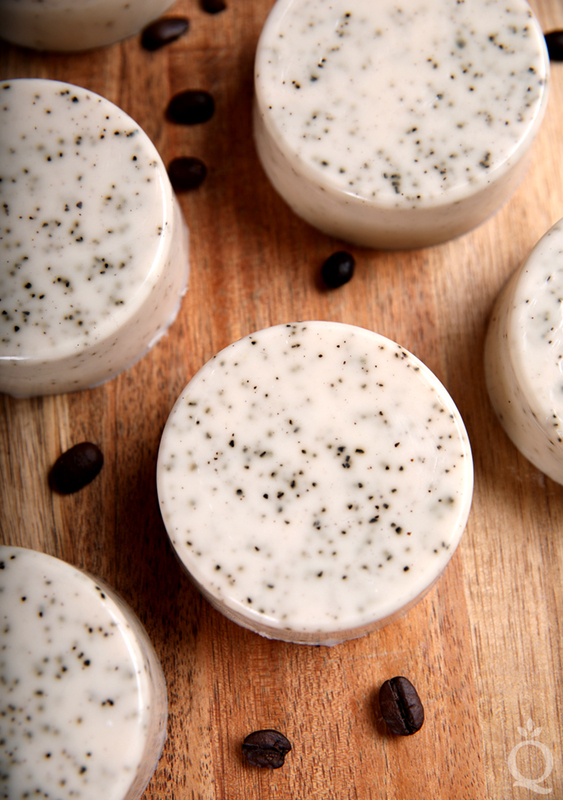 It’s luxurious, rich and it feels like it can wake you up on one whiff! 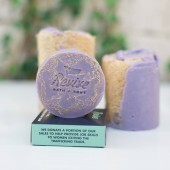 Just the smell alone makes me smile. 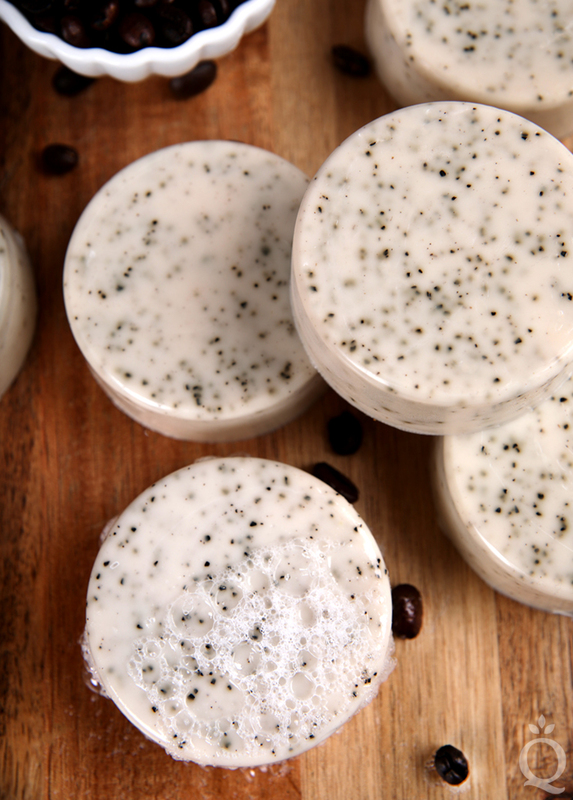 It’s perfect for a mocha lip balm, lotion, body butter or cold process soap recipe. 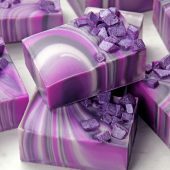 First Time Making Cold Process Soap? 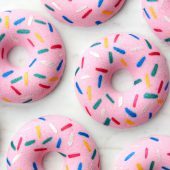 I strongly suggest getting a couple of basic recipes under your belt before diving into this advanced recipe. 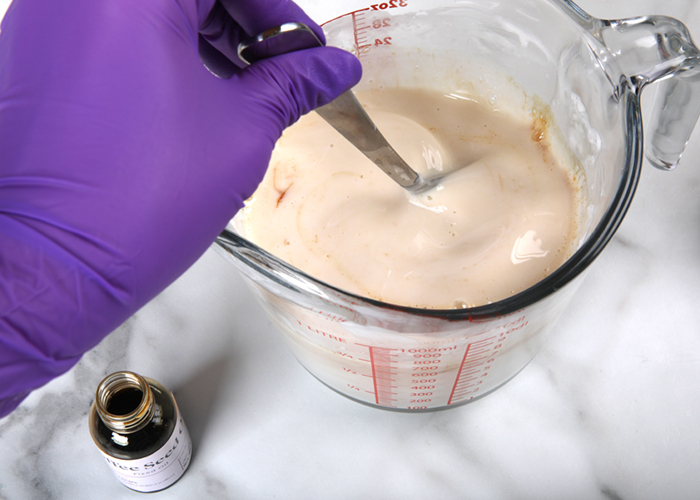 There are serious safety considerations (gloves, goggles, no children or pets etc...) to take into account before you get your soaping groove on. 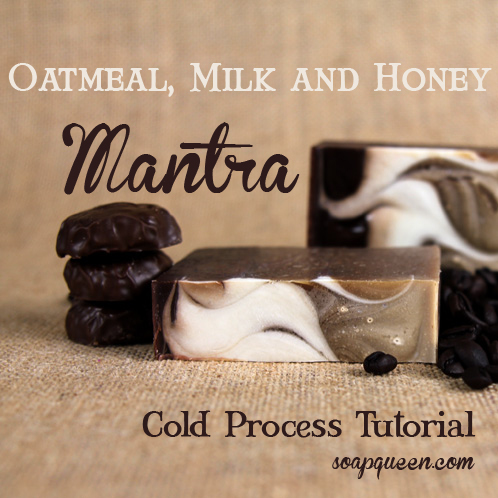 Check out Soap Queen TV on Cold Process if you want to get started! It’s a 4 part series that will take you through the basics (and be sure to watch the episode on Lye Safety). If you’re a book worm, Bramble Berry also has some helpful reading on the cold process technique. 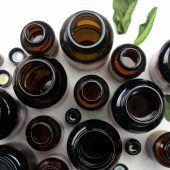 Check out our E-Book on Cold Process. 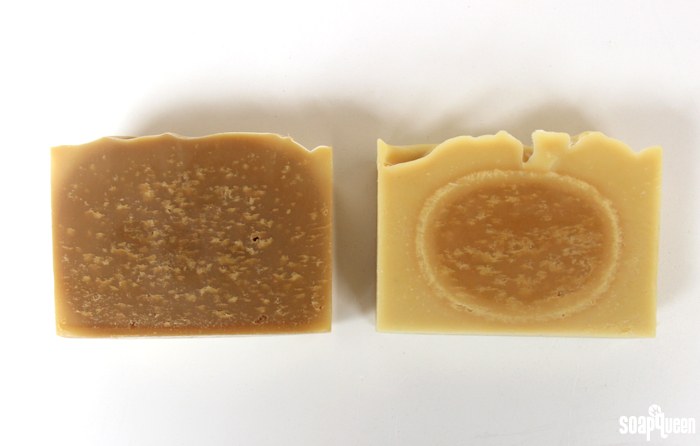 This batch was split into three (uneven) layers. 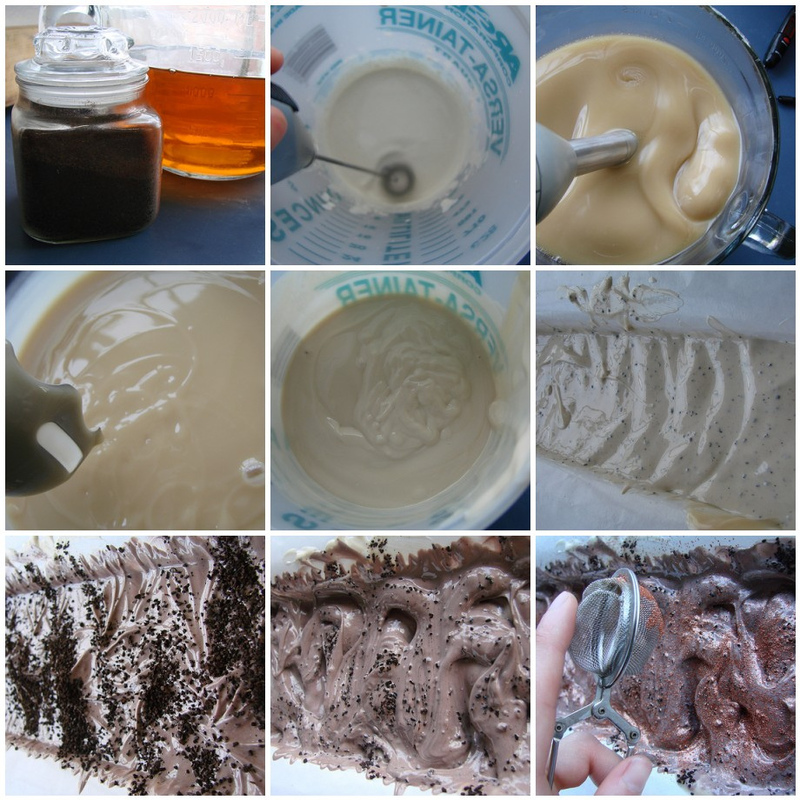 The bottom layer (the largest) is uncolored soap batter. The middle(ish) lighter (small) layer has a pinch of titanium dioxide and the top brown (small) layer is colored with the coffee grounds and Cappuccino Mica. Finally, the last layer is topped off with Copper Sparkle Mica. 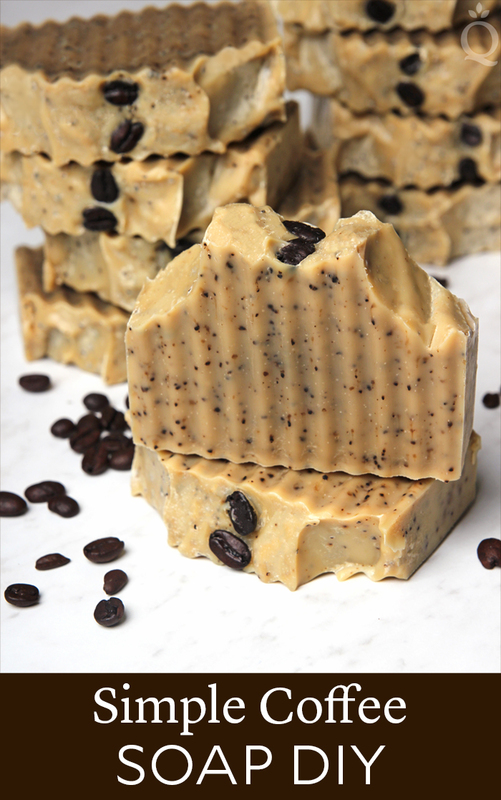 There is no fragrance oil added to the soap so you’ll get natural and subtle coffee scent with a light exfoliant from the coffee grounds in the top layer. 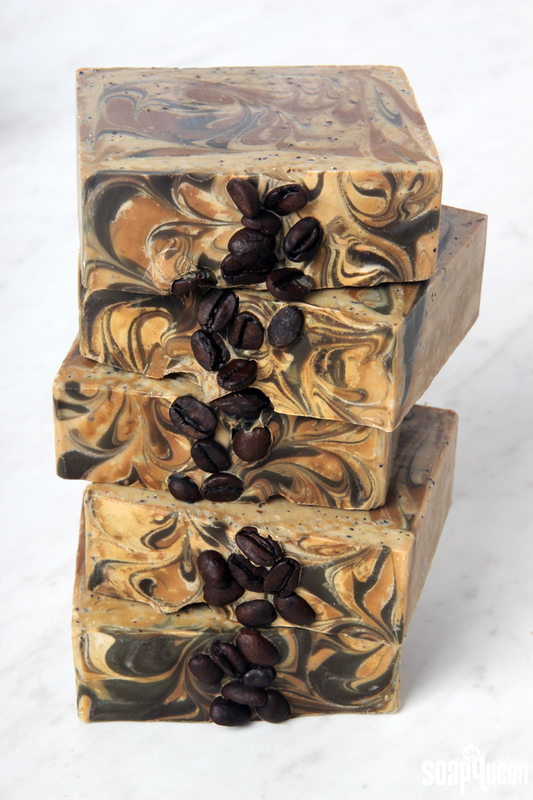 If you want more “umph” to your scent, you can do Turkish Mocha in that top brown layer to help boost up your batch (keep it out of the light layers or else those light layers won’t stay light). 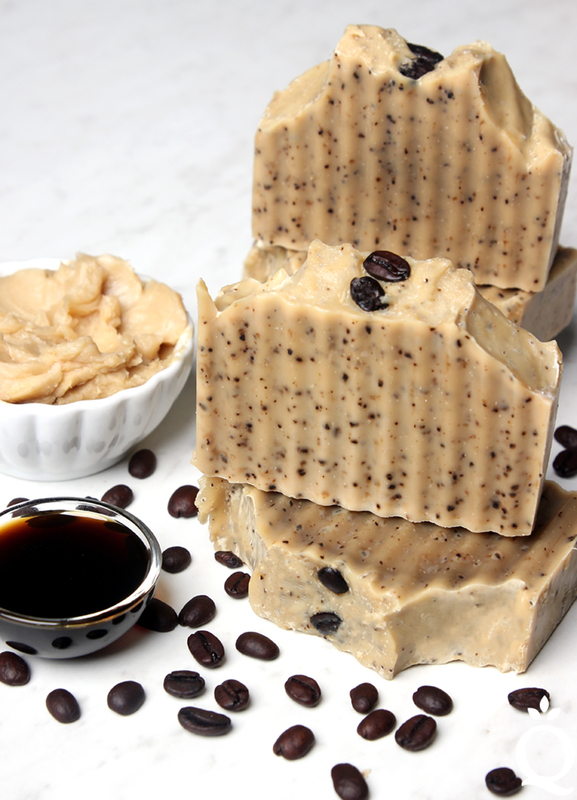 Let us know if you’ve ever experimented with coffee soap! 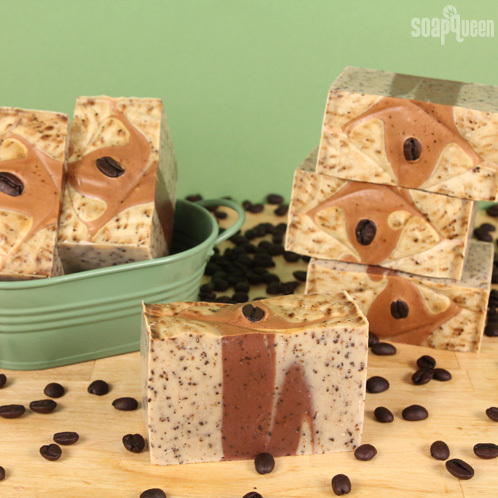 There are so many different ways that you can create a coffee soap recipe. I’ve been meaning to post these pictures for a few months. You can tell they’re a few months old because the sun is shining and we’re in summer clothes. Even dated, the news is still exciting! 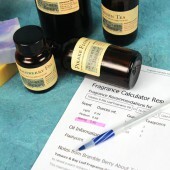 The Bramble Berry team met the mistakes goal and on-time shipping goal for the first three quarters of this year. 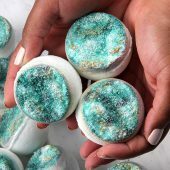 That means that they shipped out 98% of orders placed within 1 business day and less than .5% of those orders had mistakes. The team was duly rewarded with a big reward. Pictured above is the new Latte/Espresso/Do Everything machine. Look how big it is! The “Do Everything” machine even has its own milk refrigerator to keep the milk fresh. It is a behemoth of a machine that requires a special power outlet. The staff are running amok, all hopped up on caffeine and twittering like a bunch of supercharged monkeys. 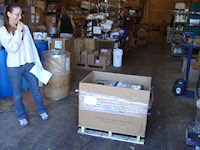 It’s good that the machine showed up, right in time for our super-busy season! Andrew (lead packer) is up to 4 shots of espresso per day. We’re seriously considering limiting his intake for his own safety.